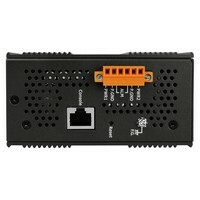 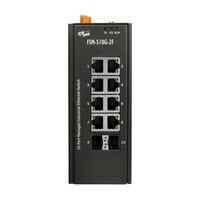 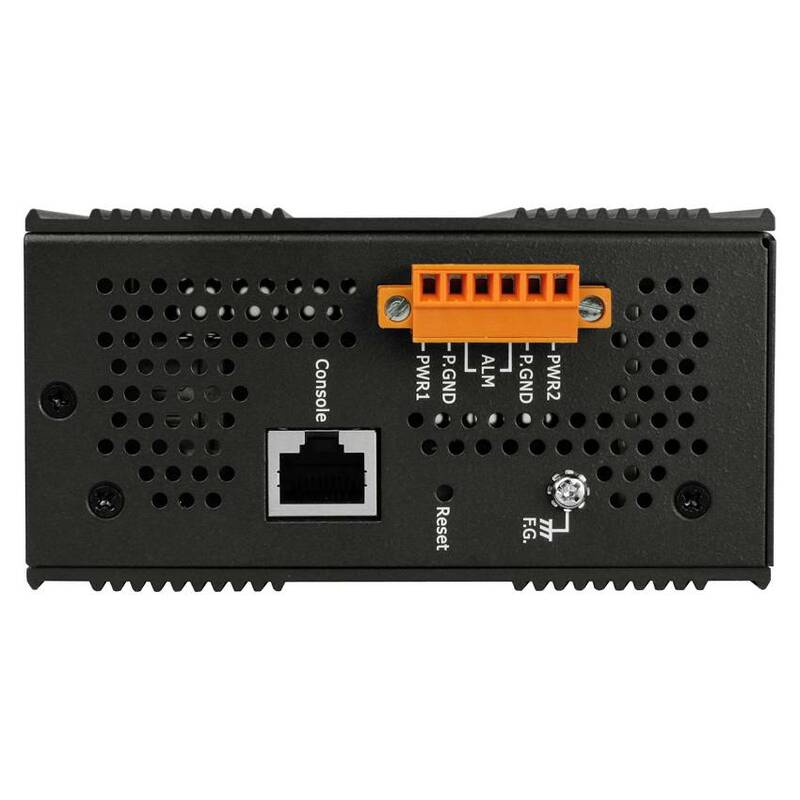 The switch can be managed through RS-232 serial port via direct connection, or through Ethernet port using Telnet or Web-Based management unit, associated with SNMP agent. 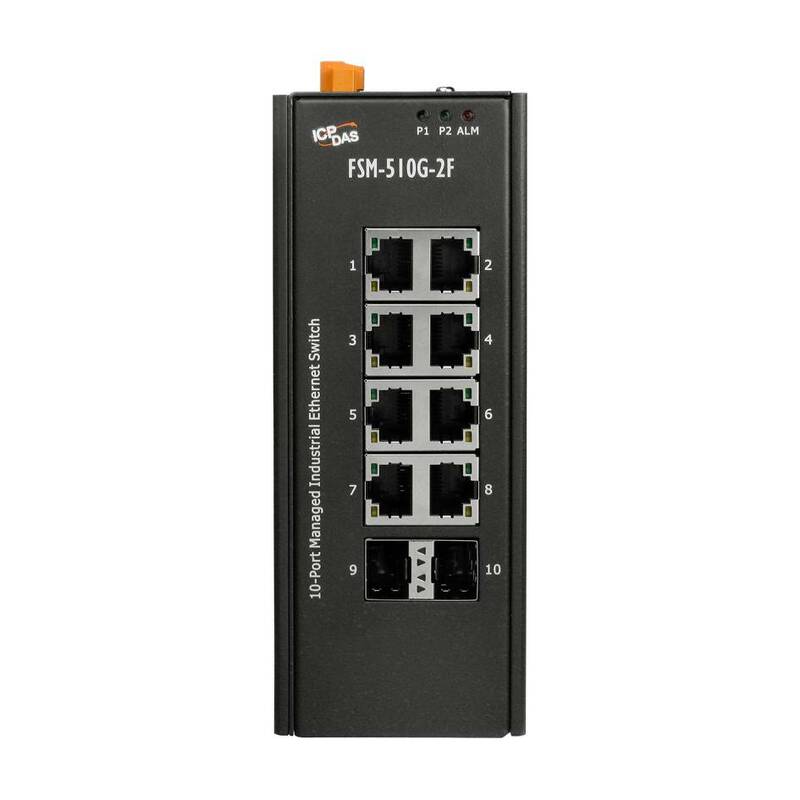 With the SNMP agent, the network administrator can logon the switch to monitor, configure and control each port activity in a friendly way. 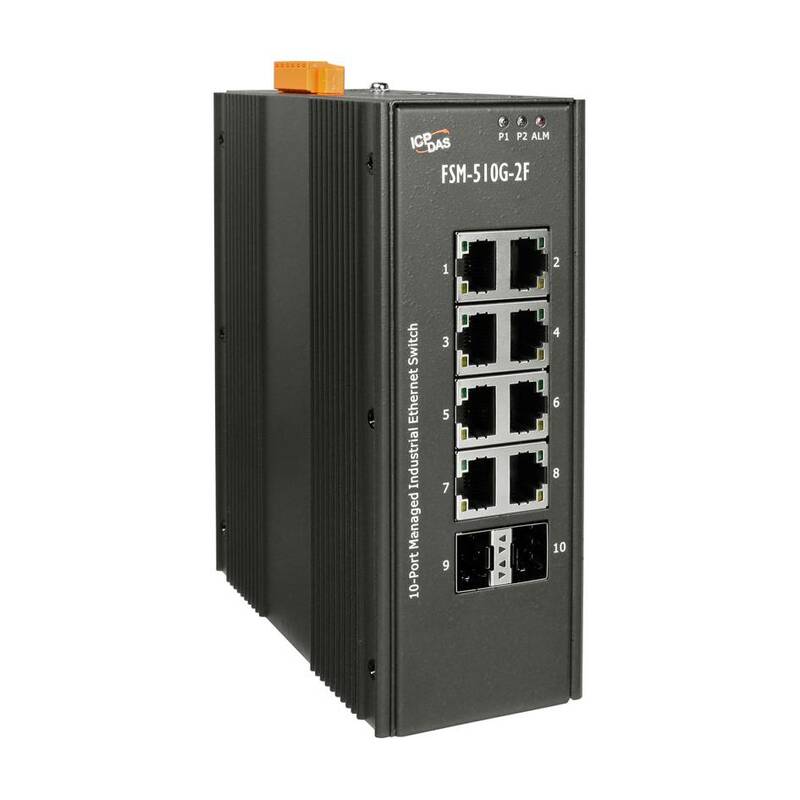 The overall network management is enhanced and the network efficiency is also improved to accommodate high bandwidth applications. 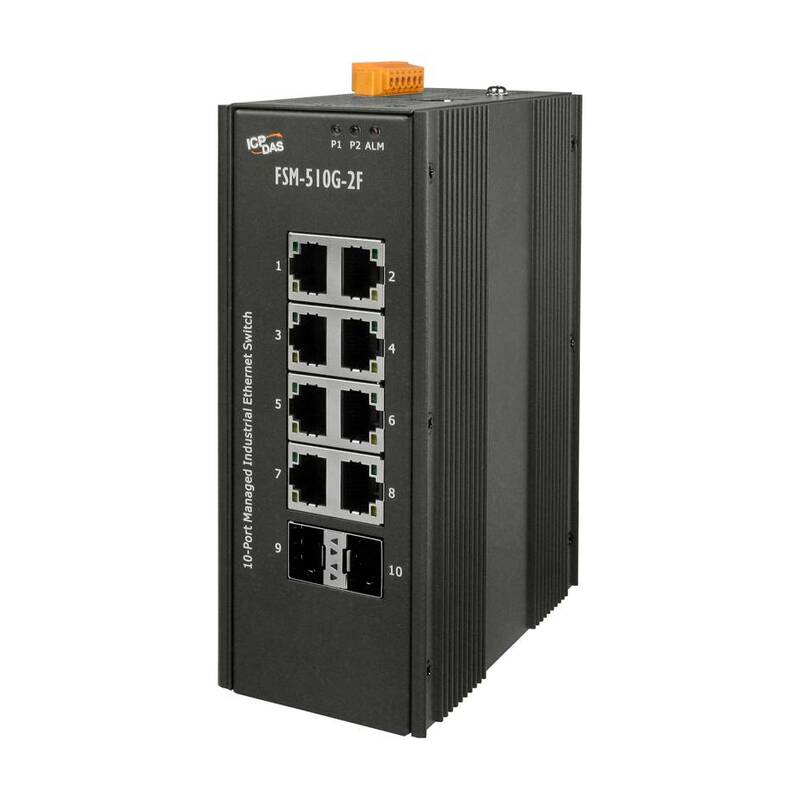 In addition, the switch features comprehensive and useful function such as QoS (Quality of Service), Spanning Tree, VLAN, Port Trunking, Bandwidth Control, Port Security, SNMP/RMON .